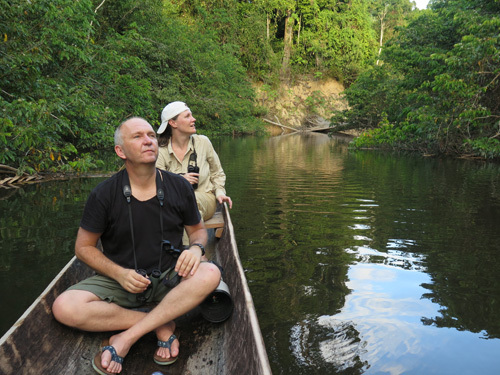 Diego Tirira’s guide to Ecuadorean mammals has been available in Spanish and online for a while, but an English version was published a few months ago. It is a photographic field guide to the 430 species of mammals in megadiverse Ecuador, with detailed accounts and range maps for all species and photographs of nearly all of them. This book is a massive contribution: I cannot think of any field guides that cover the smaller mammals of anywhere between Panama and Chile. So this is indispensable for anyone mammalwatching in Ecuador and will likely be very useful for those heading to neighbouring countries – Peru, Colombia and the Brazilian Amazon – for which I’m not aware of anything comparable. Tirira, D. 2017. 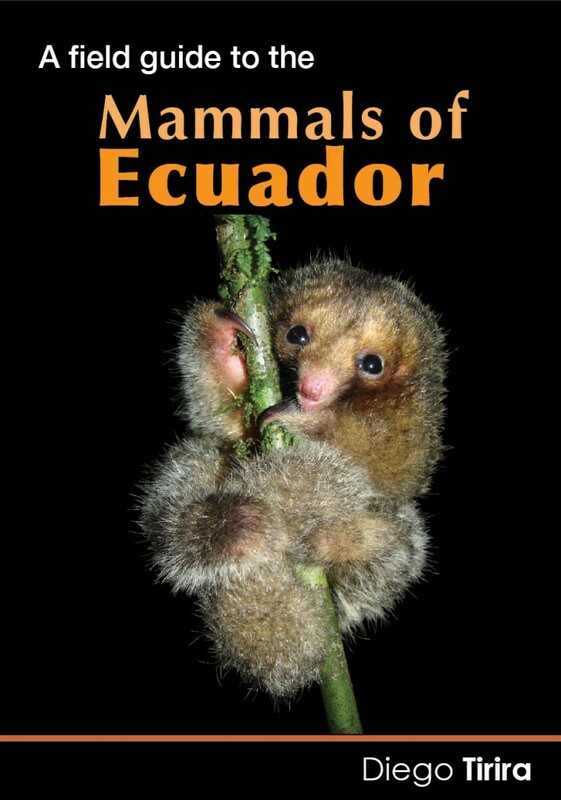 A Field Guide to the Mammals of Ecuador. Published by Asociacion Ecuatoriana de Mastozoologia and Editorial Murcielago Blanco. I ordered mine from NHBS in the UK. Maybe they should check the cats again?